Thank you for choosing Opticare Vision Center Newport! As a local small business in Northern Kentucky, we value each and every person that comes into our office. While other chains and “big box” glasses retailers focus on massive advertising campaigns to lure you into their office, we have stayed focused on the little details, like customer service, that we think makes our office stand apart. We accept all major medical and most vision insurance plans. Click here to see our insurance list. 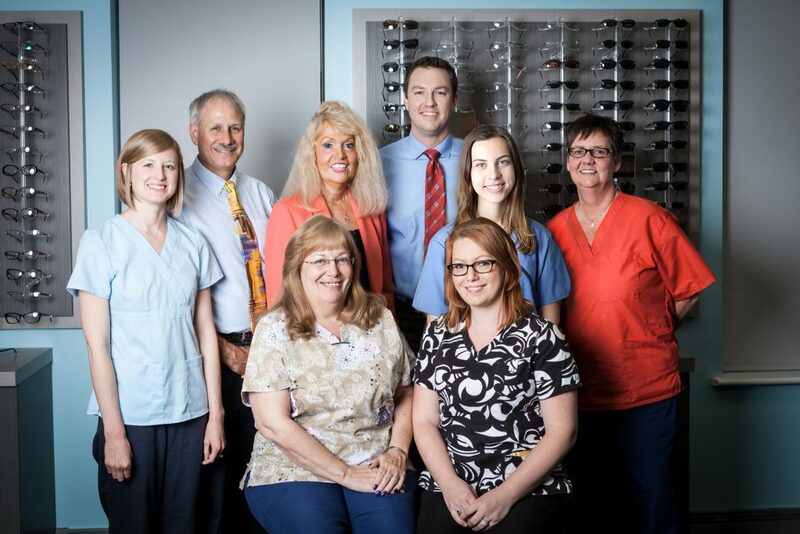 Opticare Vision Center Newport is an independent local eye care practice that is doctor-owned. Click here to meet Dr. Sellers and Dr. Young. 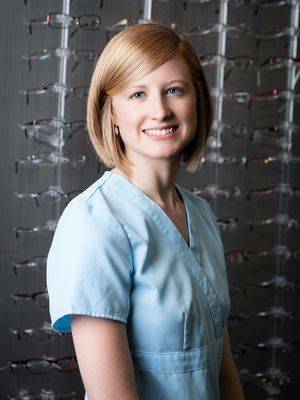 I started as an optician’s helper in high school and worked my way through college as an optician. After graduating from college in a different field, I went back into the optical field because I loved it so much. 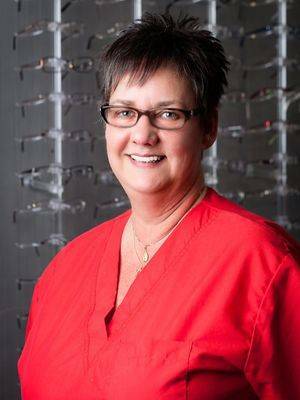 After working for 20 years as an optician I became a full-time mom for 16 years. Now I’m thankful to be back in the optical field at Opticare where I have the opportunity to catch up on all the latest lens materials and high-tech lens making equipment. It is great to work with the pleasant staff and professional doctors here. Most of all, it is great to be able to help all the nice patients that come back to this well-established practice year after year. I love working with my fellow office staff members. I feel that they, and particularly our patients, can depend on me. I want our practice to continue to flourish and to see our outstanding reputation grow one satisfied patient at a time. I love being a part of this team. Working alongside the dedicated staff and doctors at Opticare has been an amazing opportunity. Every day is a chance to learn something new and help make a difference in the lives of our patients through quality and personal care. 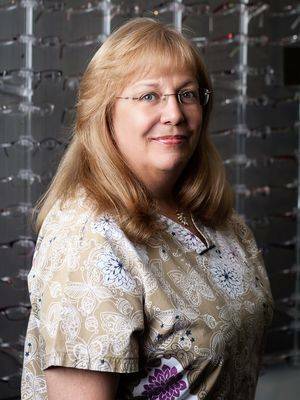 I was previously employed at Pearle Vision in Anderson on Beechmont for 19 years until the store closed its doors in April of 2013. 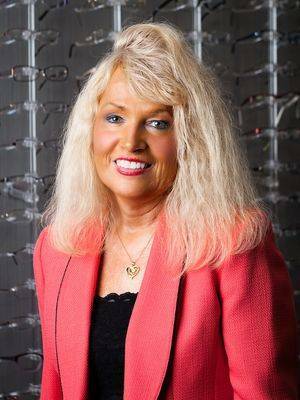 I have been practicing opticianry since 1985, and I am ABOC and NCLC certified. I pride myself on providing second-to-none service to all of my patients. I am currently a pre-medicine student hoping to pursue a career in Optometry. I love working with patients of all abilities and providing exceptional care. Here at Opticare, I feel very lucky to work amongst such a dedicated staff who truly take patient care to the next level. Areas of Expertise: Pre-examination testing.